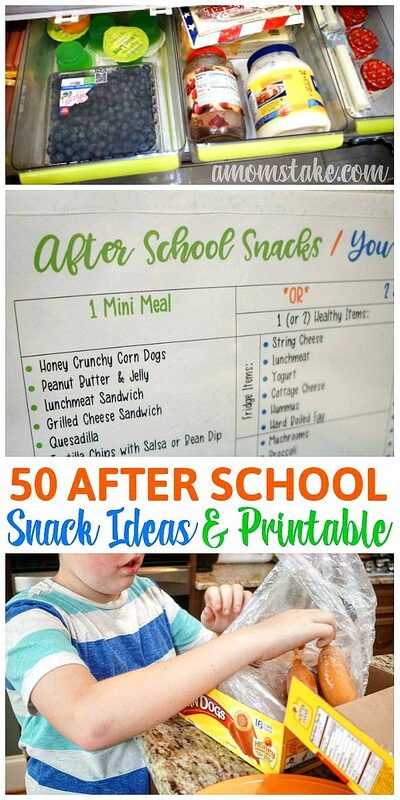 Over 50 easy after school snacks including mini meals, healthy snacks for kids, and quick filling options. Free printable list of ideas for snack time. The couple of hours after school can be rough as a parent. Having a plan, and easy after school snacks ready to serve can make a big difference in how your evening goes. Today’s post is all about the why, how, and what of preparing after school snacks for your kids. When the kids get home from school, there is usually still a couple of hours before dinner time. Their in-school lunch was probably hours earlier. Kids really need a healthy after school snack to fuel them and tide them over until dinner time. Not only are small and frequently meals / snacks healthier for your body, they can be essential for kids that are growing and so active throughout the day. 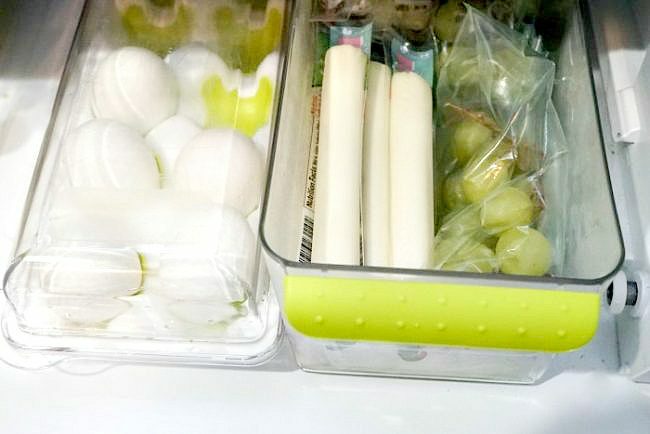 Having easy snacks ready to go and giving your children the power to choose from healthy options can make this busy and sometimes stressful time of the day go much smoother! What After School Snacks Work Best? There are lots of great after school snack options, but I like to create mini-meals out of our snack times. Rather than just stick to granola bars, fruit snacks, or other pre-packaged goods, for the most part I look towards items that will be filling. I broke down their snack options in two main categories — they can choice a mini meal or two smaller snack items (with at least one being a healthy option) to create a custom mini meal to hold them over until dinner. 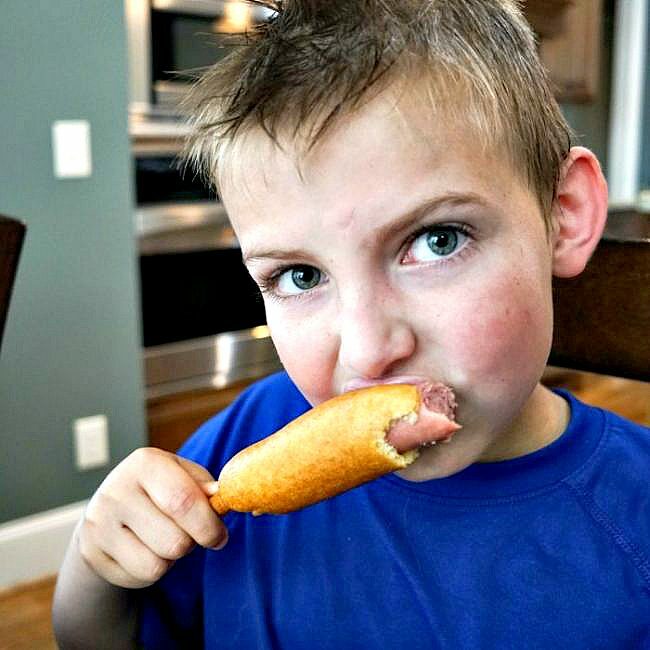 One mini meal my kids love, and often choose, is Honey Crunchy Corn Dogs! They’re so fast to make, just microwave for 48 seconds. As a busy parent, I appreciate that they can handle all the steps themselves from picking out an after school snack, grabbing a plate, microwaving the Foster Farms Honey Crunchy Corn Dogs, and adding ketchup or ranch as a dipping side. They’ve usually picked out, prepared, eaten, and cleaned up their snack in about 10 minutes and are running out the door to play with their neighbor friends. An Ideal & Easy After School Snack! My favorite after school snack for my kids to pick is a mini meal. That may seem strange, but I find it gives them the fuel they need to go out and play with the neighborhood kids and burn off some energy before evening rolls around. 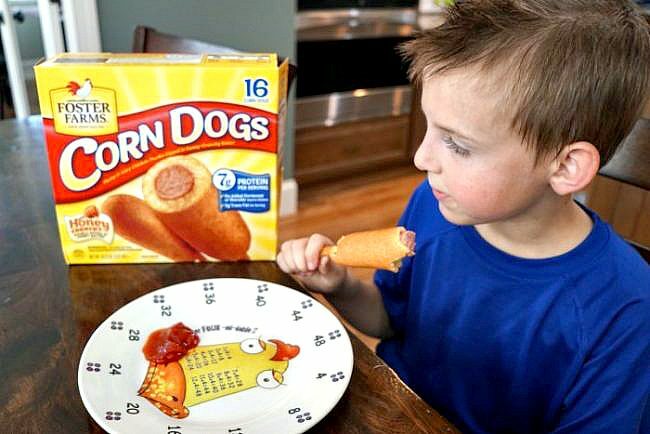 Foster Farms Honey Crunchy Corn Dogs are one of my very favorite choices because they make next to no mess and are quick and easy to prepare! 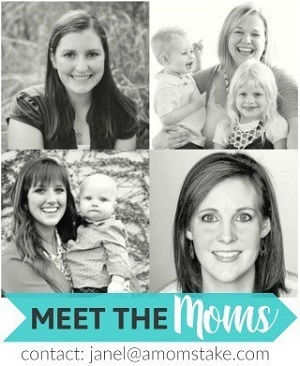 With four hungry boys, that’s important to this mama! My boys love the corn dogs, they have a great taste. Did you know that they’re made of chicken? And of course, they have no added hormones or steroids and no trans fats. In fact, they’re a great protein option with 7 grams of protein per serving! Another fast, and favorite, mini meal after school is the Foster Farms Chicken Breast Nuggets. You can connect with Foster Farms on Instagram @FosterFarms and Twitter @FosterFarms to learn about all their latest products, like the exciting new Bold Bites! Now, on to my list! 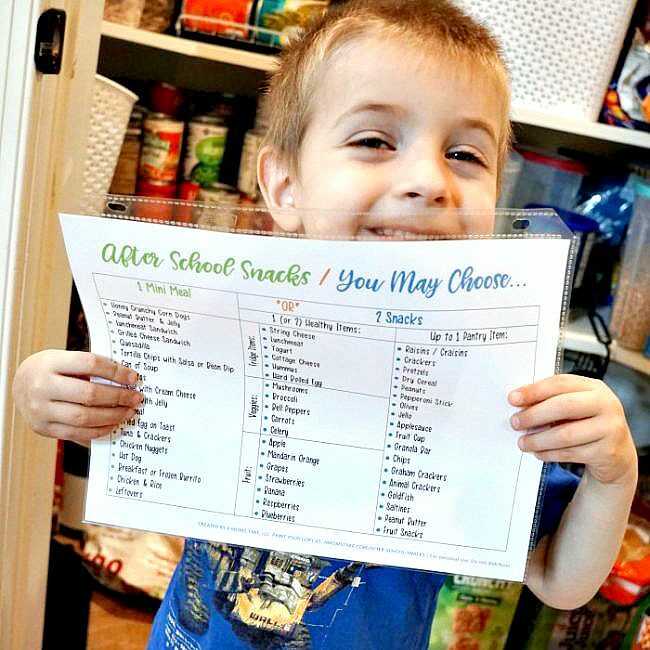 Here are over 50 easy snack ideas — most of which your grade school child should be able to prepare with little or no help! This gives them options, but also limitations, and helps cut down the drama. You can let your child choose their snack, within your limited options and quantities, and no longer worry about endless snacking! 1 (or 2) Healthy Items — 1 must be from this category but both may be. Up to 1 Pantry Item — No more than 1 can be from this category. They may pick 1 if only picked 1 from the above healthy list. You can save and print a copy of our After School Snacks list. I post this list inside our pantry right by our snack bin which makes it easy for my kids to see, and make a choice! 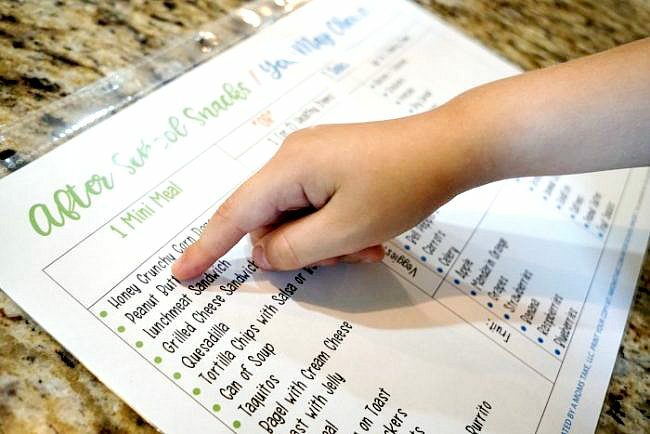 Printing out a list helps them pick a variety of options as they’ll quickly scan the list and remember an old favorite to try again this week. The printable snack list is a PDF document as the formatting and fonts would not line up properly in a word document. If you need to adjust the list, you can copy and paste the text bullet point list above, and edit and format as may be needed. What other after school snacks do your kids enjoy? Great ideas! I will definitely print this one. My family can’t wait to try these awesome snacks. Thank you for sharing. After school is like a feeding frenzy in my house! It never stops! I am SO printing this out and using it! This is perfect! Why is it so hard to think of good options after school? My son comes home starving everyday! Thanks for the great ideas! 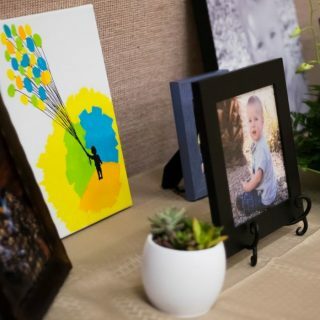 Love your idea and the printable list! Such a time saver!! Awesome snack ideas! This is really helpful! I absolutely love this printable. Making sure they eat at least one healthy snack is a good idea. My youngest is now a teenager and I wish I would have had this back when he was young. It can be hard to know how to keep things fresh, while choosing the right after school snacks day in and out. 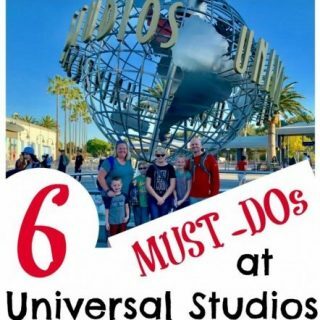 I love the idea of getting the family involved. I really love this printable. I’m going to have to print it out myself. I think it will be a nice print out to have. 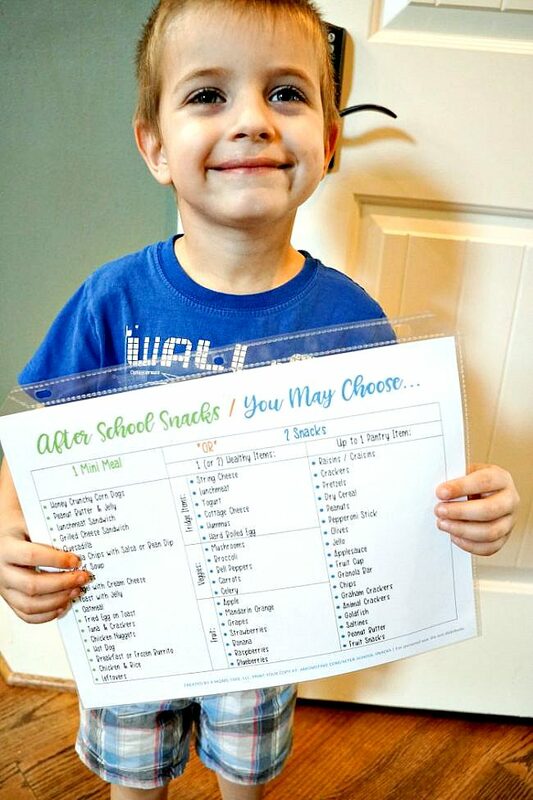 The snack list is a great idea! 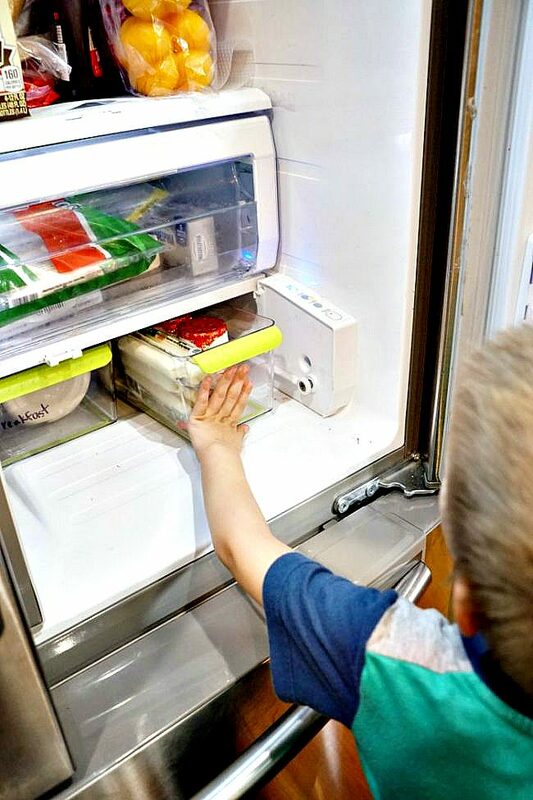 My children used to come home and raid the refrigerator because they ate lunch at 11:00 am. 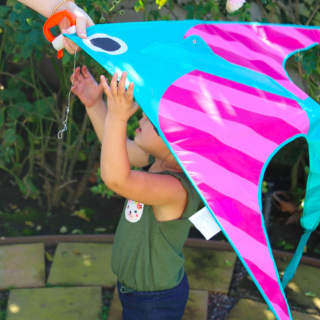 Thanks for sharing the printable list! Man, I wish I grew up in your house! 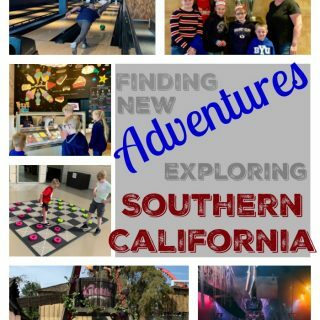 That is a BRILLIANT idea to offer the kids! Loads of options for picky eaters, and some yummy ideas, too! That’s a good idea to have a snack list. We have one cabinet that is the designated snack area for the toddlers and they can choose what they want. I watch my grandkids after school until their parents get off work. I love the idea of the snack list, going to give it a try, I think they will love it. My son is at the stage where he is hungry all the time. Weekends he eat 4-5 meals per day and after school he generally eats dinner at between 2 -3 o’clock. I am going to go through your lists for some new ideas. These are all such great ideas. I love the printable, too. It makes keeping track of snacks and shopping so much easier. My kids are big fans of pizza puffs. They go through those things like candy. We call it second lunch and I actually make my boys a full meal when they get off the bus (but they are teenagers). My kids were always so hungry after school and practices. The snack list should be helpful. Giving them options is always a good idea. This list is fantastic! It is going to help me so much. Right now I have healthy Mondays to get the kids off to a good start of the week, but I really like, and I think the kids will too, your idea of combining 1 healthy and 1 processed snack. I definitely need to use this! Figuring out their after school snack each day has been a surprisingly big headache this year, and it’s only September. I’m pretty sure I’ll have to force my kids to choose the “snacks” option some days though, because if given the option they’ll probably opt for the “mini meal” every time. I totally don’t mind when they pick the mini meal! They’re easy for them to make themselves and help them not beg for food until dinner time! Win-win! Thanks for the great after school snack ideas. We will all enjoy them!